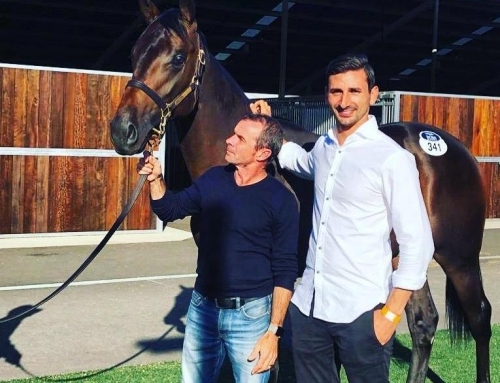 All Too Hard import Jomo has stretched his unbeaten run to three with the same authority that impressed trainer Lee Freedman after his first two victories in Singapore. 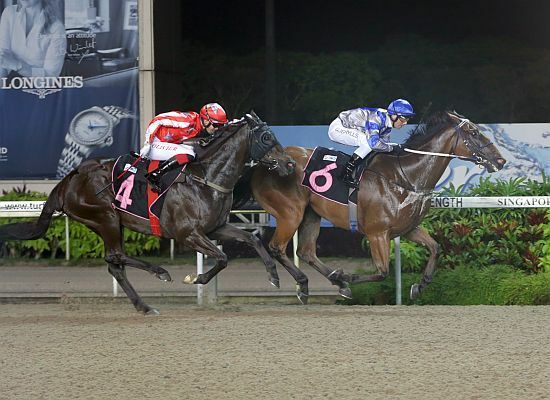 Jomo’s winning margin was only a half-length at Kranji on Friday night but, make no mistake, Freedman and Hong Kong-based owner Andrew Chan have a serious horse on their hands. 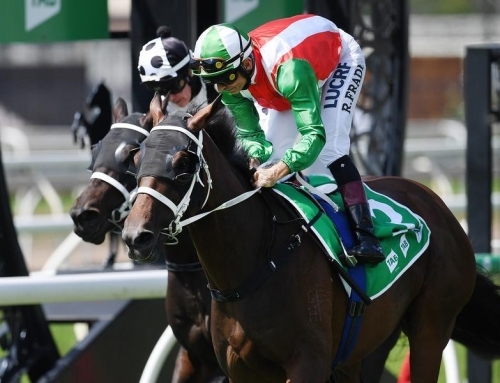 Jockey Craig Grylls sent him to the front from a wide gate and they settled in a comfort-zone until Nova Vocal (Ire) loomed large in the straight. The competitor in Jomo kicked in and he kept finding to hold the favourite in the final furlong. 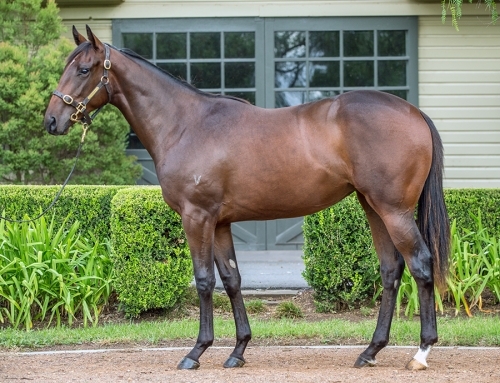 Jomo (4g All Too Hard – Skye Gold by Galileo) won a Kembla Grange trial for Bjorn Baker after making $100,000 from the Vinery draft at the 2016 Inglis Melbourne Premier. He’s from a half-sister to the dam of NZ Railway Stakes Gr.1 winner Volpe Veloce. 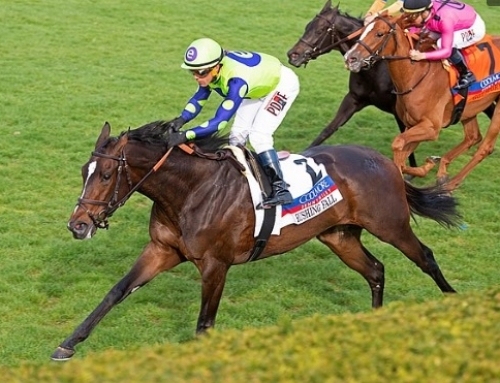 Hardly Swears is another All Too Hard ready to make an impact off-shore. 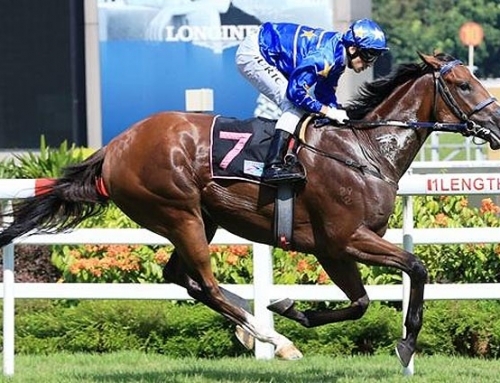 He won a Cranbourne trial for Jason Warren in March and caught the eye when going public for the first time in Hong Kong last Tuesday. 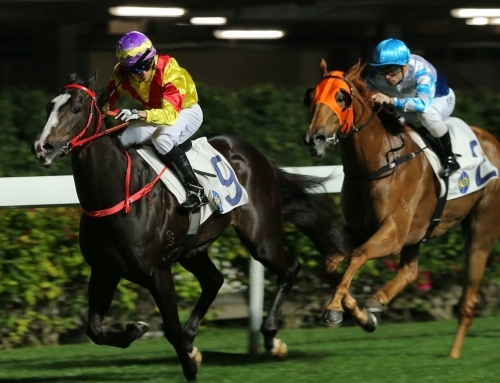 Now trained by Jimmy Ting for owner Brian Sze, he led all the way to win a 1000m trial by five lengths at Sha Tin under a good hold from Keith Yeung. Hardly Swears was bred by Neil Werrett from Emancipation Stakes Gr.2 winner Sworn To Secrecy. The mare foaled another All Too Hard colt the following year and he was sent to Singapore in August. 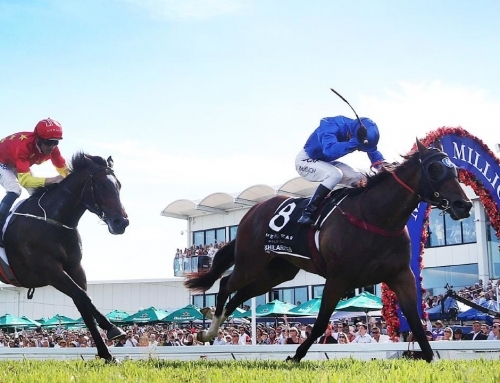 All Too Hard has 29 yearlings catalogued for the Gold Coast Magic Millions in January. The colt from VRC Lightning Stakes Gr.1 winner Snitzerland (Lot 146) will be a highlight from Vinery partner Steve McCann. 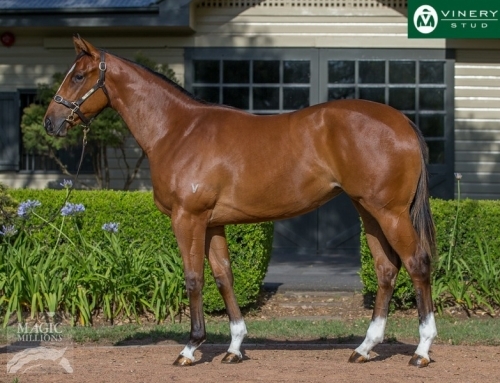 Vinery sold the star mare’s first foal – an All Too Hard filly – to Belmont Bloodstock (FBAA) agent Damon Gabbedy for $500,000 at the Inglis Easter Sale in April. Hoofnote: Blow Torch, an All Too Hard full-brother to Jomo, won on debut at Kilmore on Sunday. The Tony McEvoy-trained 3yo was a $200,000 buy at the 2017 Inglis Melbourne Premier Sale.